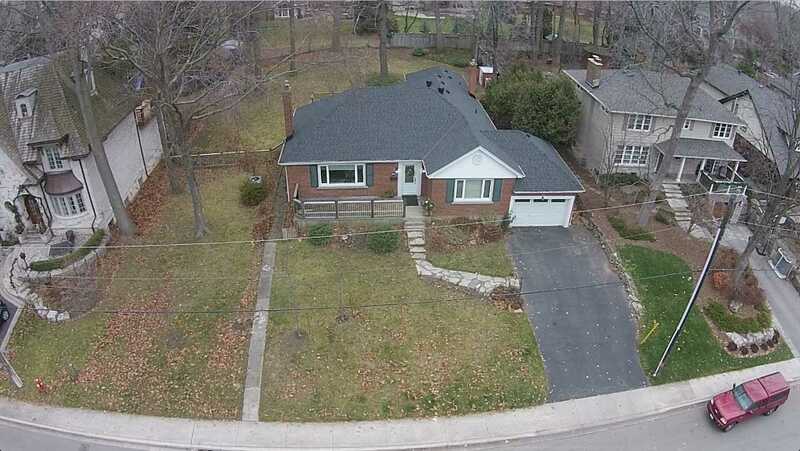 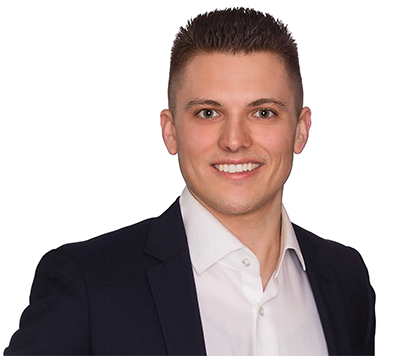 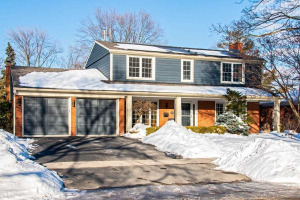 Roseland Is One The Most Prestigious Areas In Burlington, And Located Within An Ideal School Boundary. 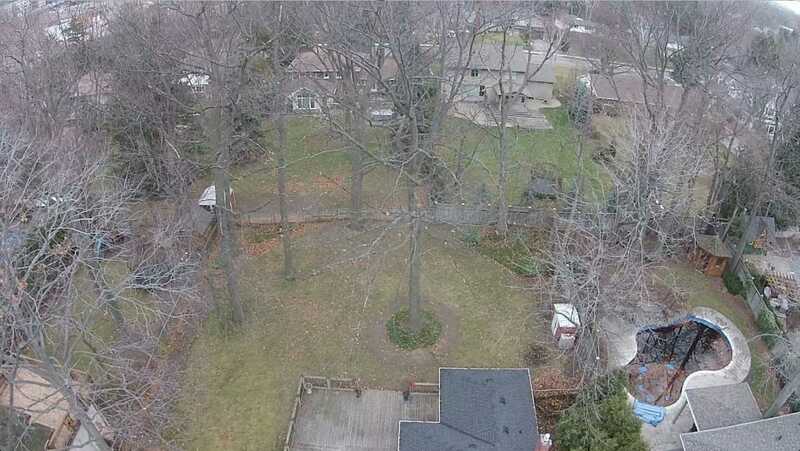 3035 Woodland Offers Up A Beautiful 100'X150' Lot Ready For A Dream Home To Be Built. 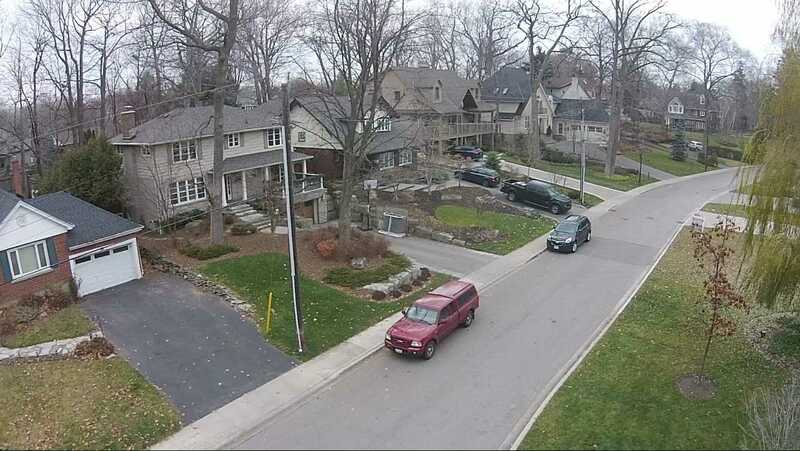 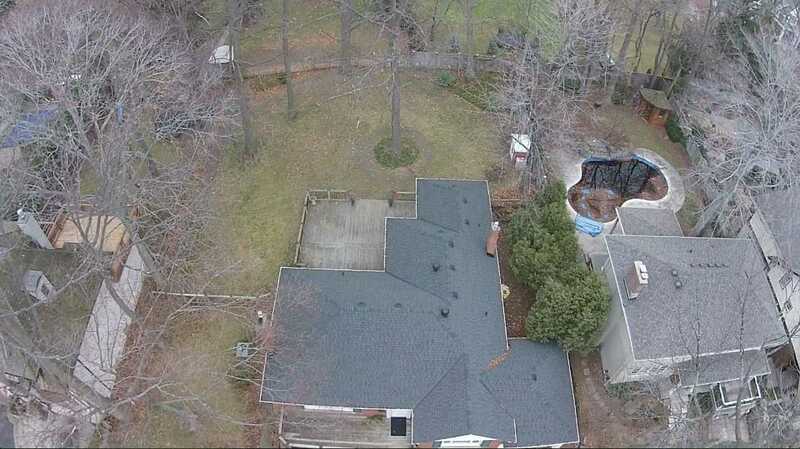 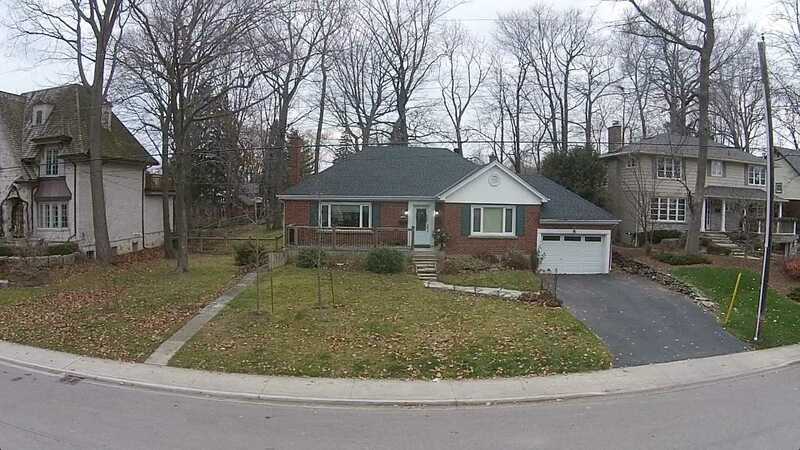 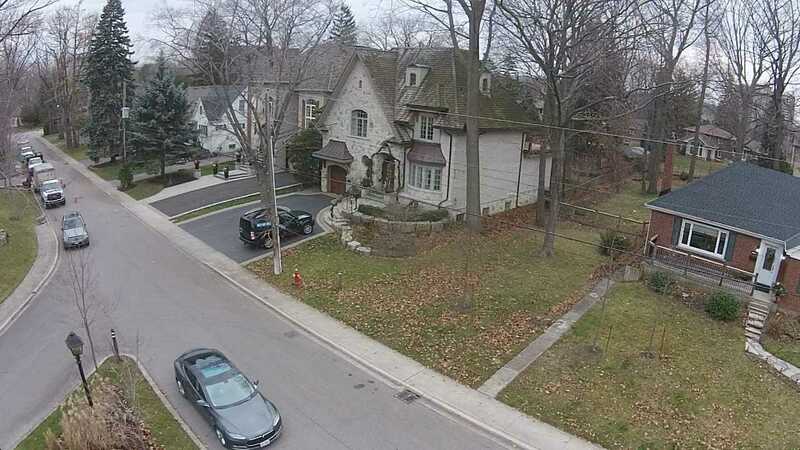 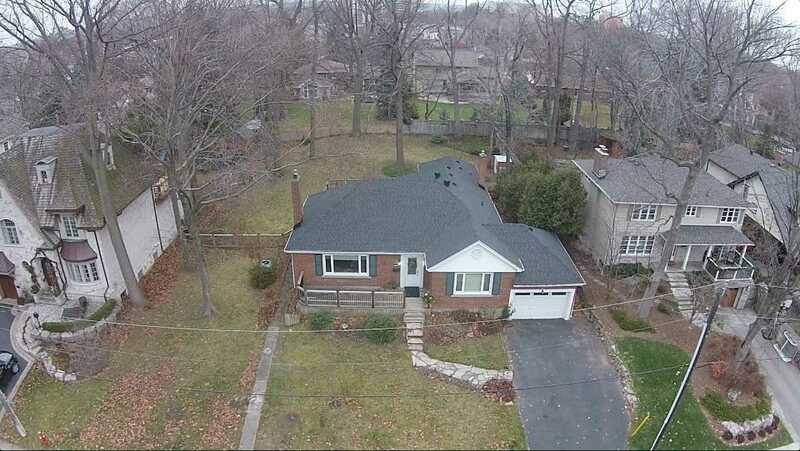 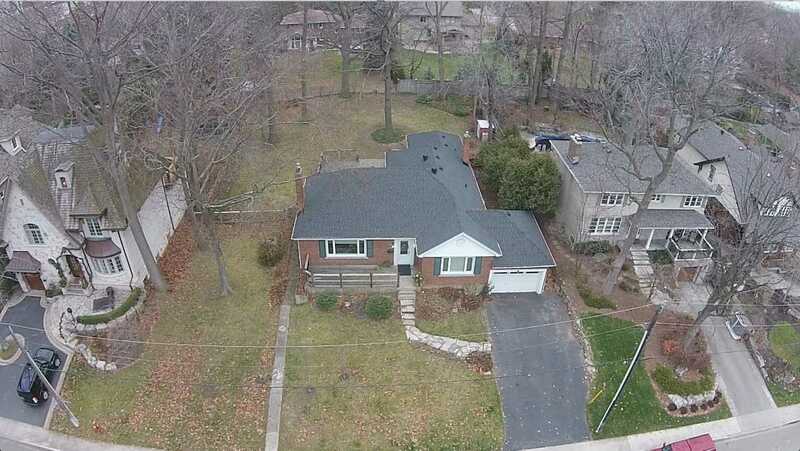 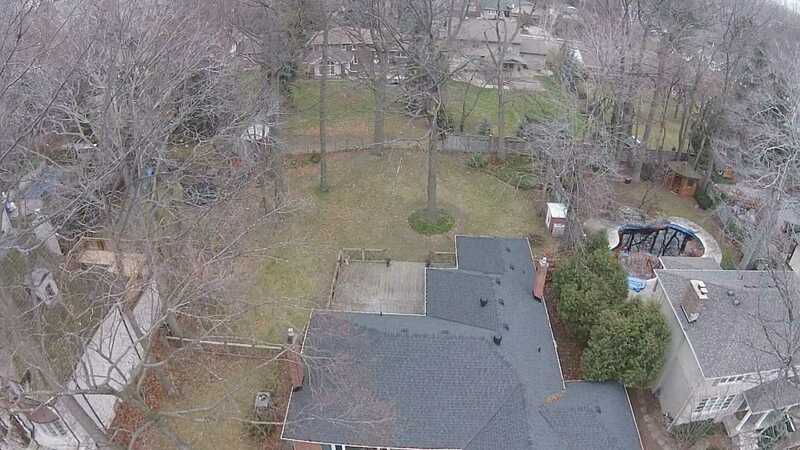 This Property Is Close To The Lake Offering Very Mature Lots And Tree Lined Streets, Where Custom Built Homes, Extensive Renovations Or Additions Predominate.